Pant was unstoppable in his unbeaten knock as he toyed with arguably the best bowling attack in the competition to help his side post 187/5. 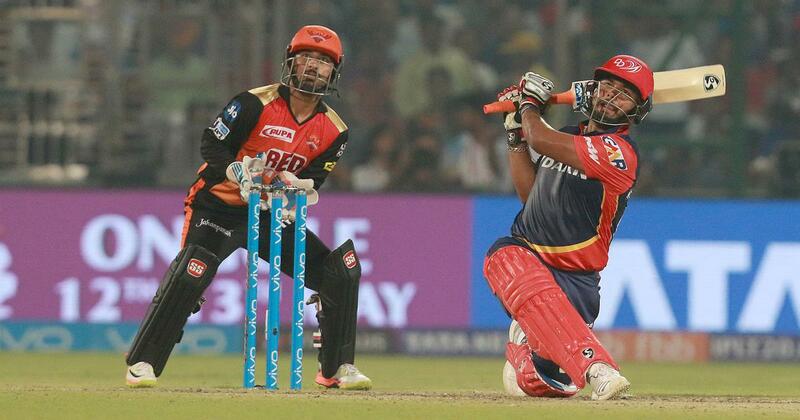 Rishabh Pant smashed his maiden hundred in the Indian Premier League, helping Delhi Daredevils overcome a poor start to reach an imposing 187 for five against Sunrisers Hyderabad on Thursday. Pant (128 not out off 63 balls) was unstoppable in his unbeaten knock as he toyed with arguably the best bowling attack in the competition, single-handedly giving a fighting chance to a struggling Delhi side. I thought Rishabh Pant twirled his cricket bat around like it was a table-tennis racquet. 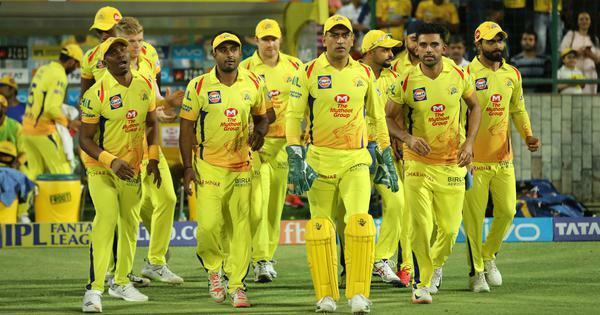 Rishabh Pant belonging to the bottom most team on the points table rips apart the most celebrated bowling attack of this IPL. Isn't it time Rishabh Pant plays for Team India? Can be groomed for the post-Dhoni era given he's a wicketkeeper too.